Walt Disney Co. has sweetened its deal to acquire 21st Century Fox, boosting its offer to $71.3 billion in cash and stock, up from its original offer valued at $52.4 billion. The move follows Comcast’s unsolicited bid for 21st Century Fox, valued at $65 billion, which followed a federal judge’s approval of AT&T’s acquisition of Time Warner, and expectations of an M&A frenzy consolidating big media conglomerates. 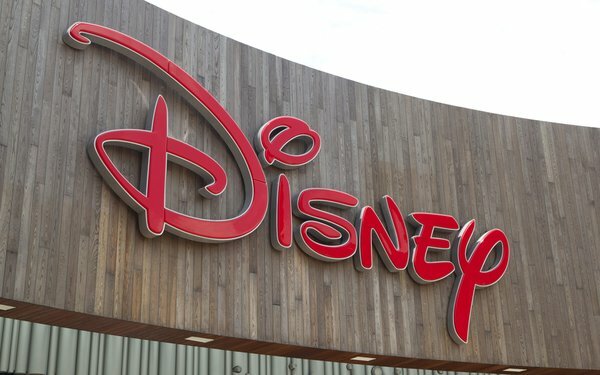 "We remain convinced that the combination of 21st Century Fox's iconic assets, brands and franchises with Disney's will create one of the greatest, most innovative companies in the world,” Executive Chairman Rupert Murdoch said in a statement indicating acceptance of the revised offer.